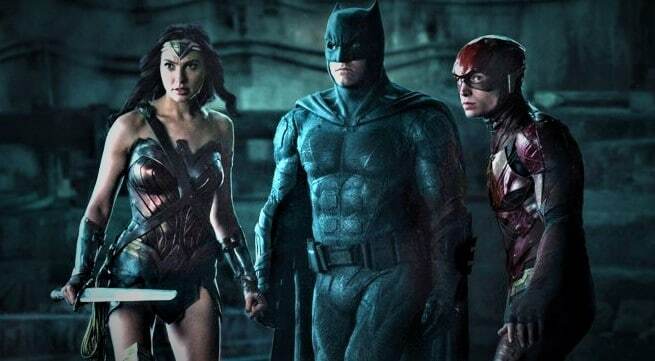 Another deleted scene from Justice League featuring Ben Affleck’s Batman has surfaced on the web. The clip advanced towards the social media, blending up a questionable reaction from fans who are discussing whether it is crafted by original Justice League director Zack Snyder or the director who replaced him later, Joss Whedon. In it, a Gotham City police camera sees the Caped Crusader throwing something toward its direction to destroy. It’s a short yet sweet clip. It’s important, the camera being marked as number “52” is unquestionably a nod to the New 52 era from DC Comics. In any case, it looks like the recording probably might not be totally completed, as far as colouring and special visualizations are considered.